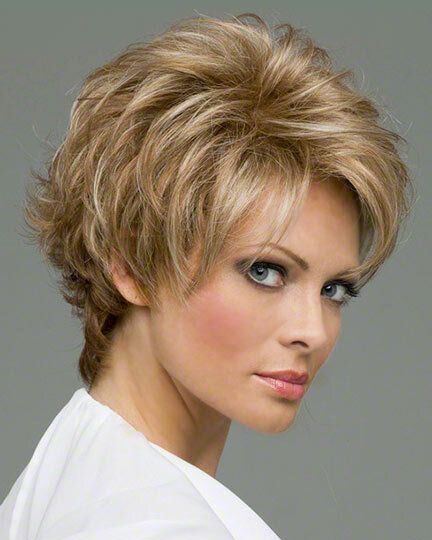 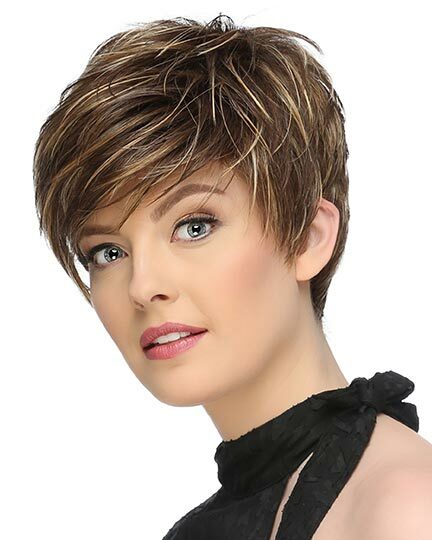 Front 4.25", Crown 5.25", Side 2.75", Nape 2.75"
Hope by Envy Wigs offers textured layers, wispy fringe bangs to frame the face, and a neck hugging nape-line in this boy cut silhouette. 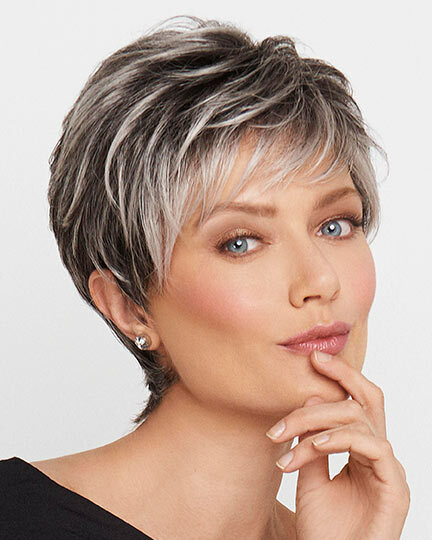 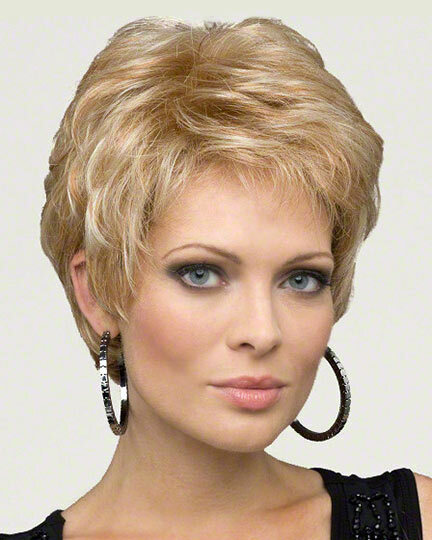 The Envy Hope wig features a monofilament cap construction which creates e illusions of natural hair growth where the hair is parted. 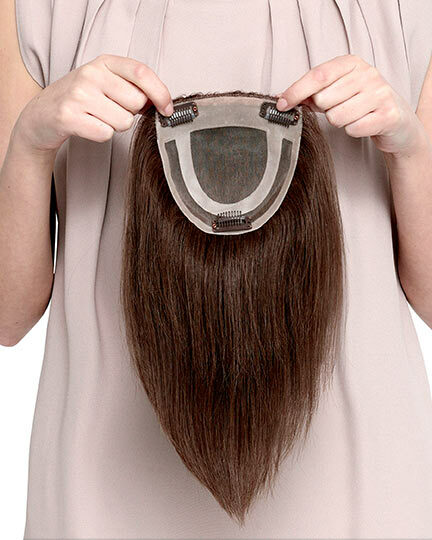 There are 25 colors available for Hope.